It was a day of validation for Melbourne Electric Bicycles co-owner Baron Katranski when he arrived in Adelaide at the Pon.Bike Australia 2018 bike show. 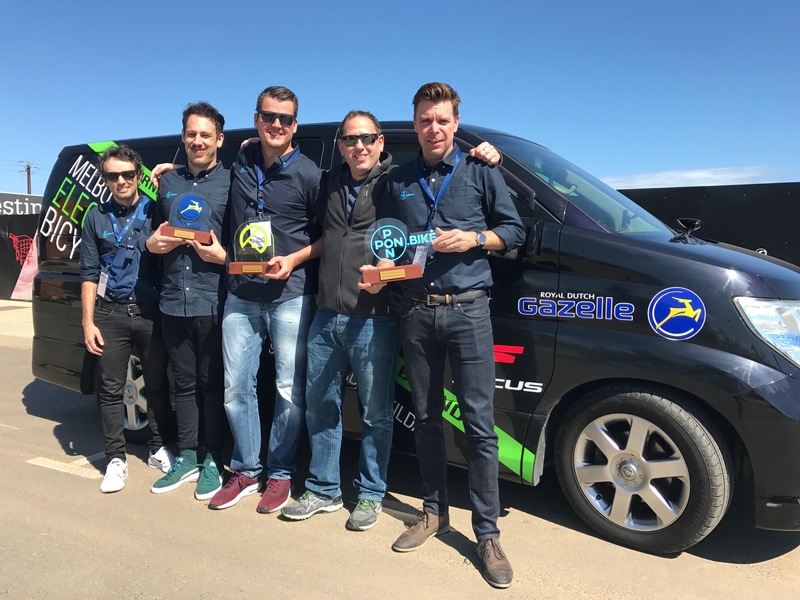 Not only did he see the new Gazelle range of bicycles for the first time, he also once again received an award for being the largest Gazelle dealer in Australia over the past year. "We feel very privileged to once again receive the award and to be recognised as the largest Gazelle dealer in Australia. 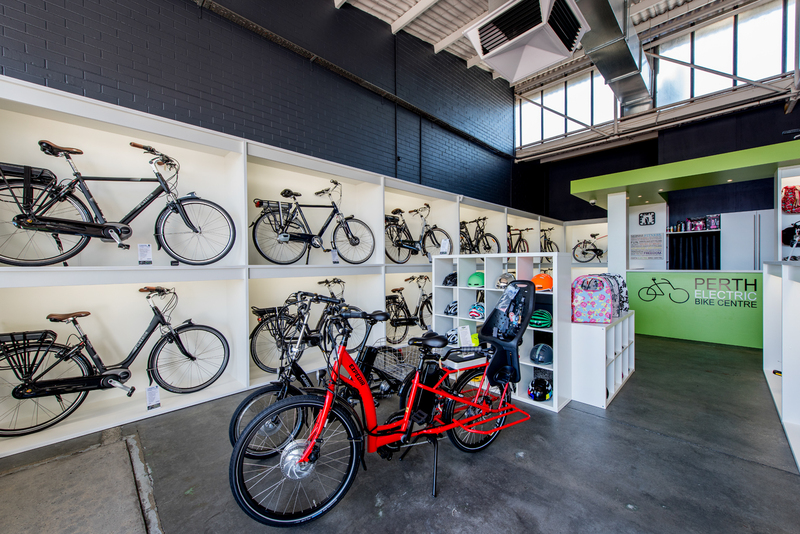 At both our specialised e-bike stores, Melbourne Electric Bicycles and Perth Electric Bike Centre, we work hard to make sure we can offer the best service to our customers. And we are proud to have the best e-bikes available for them." Having the e-best bikes available, means that Baron’s stores his shops will always offer a wide selection of Gazelle physically on hand. "Customers recognise the quality of Gazelle. Like our store, their brand builds its reputation on quality. 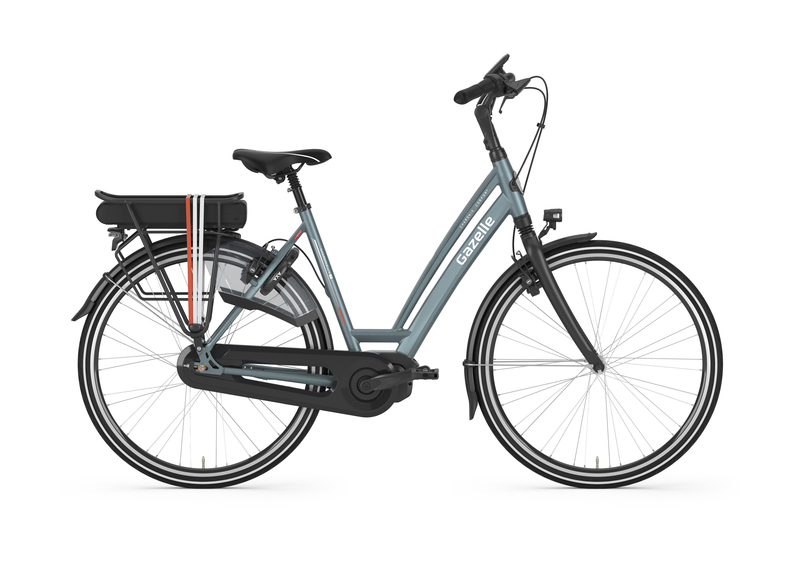 Gazelle really is the preferred high-end city commuter bike for us. It is the premier brand from the bike capital of the world." Looking at the new 2018 range, Baron sees no reason for this preference to change. On the contrary, customers can expect even more choice with new models entering the Australian market. "It is nice to see a broadening of the offering of models in Australia. It is also a slight departure from the previous traditional offering. 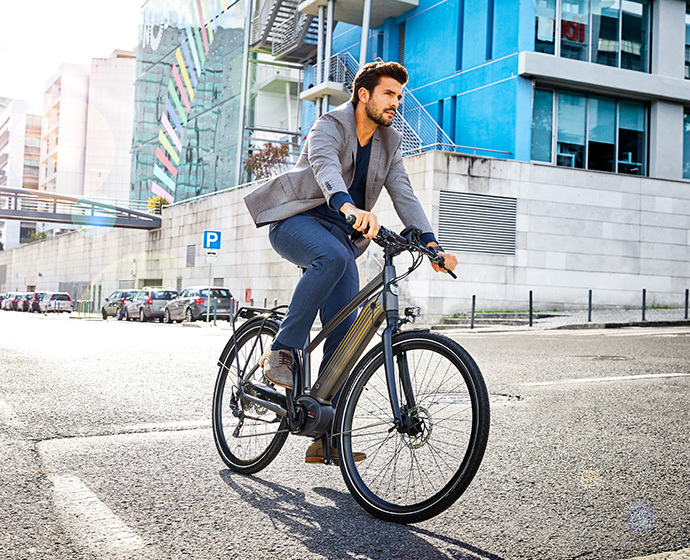 We are very excited to see a new bike like the Cityzen T10 HMB with the integrated battery and Bosch performance line motor, as it gives that extra bit of power that appeals to customers who face a more hilly terrain." "The Ultimate T10 HMB remains a favourite. It is beautifully hand built and looks every part of the Rolls Royce for which it has the reputation of being among bicycles. From seamless welds to the fine-tuning of parts. Everything from the smallest detail has been thoroughly thought through." "There is a new frame for the classic Orange C7+ HMB and the Orange C8 HMS. Both have the new and stiffer one piece frame for that optimum riding experience. Next to that, the sporty Vento C7 HMB at a pricepoint of $3,099 with a Bosch motor will draw significant attention." With a lot of praise for the new range, Baron is confident that the upcoming year will again turn out to be a great one for both his stores and Gazelle. "We expect to continue delivering quality to our customers. 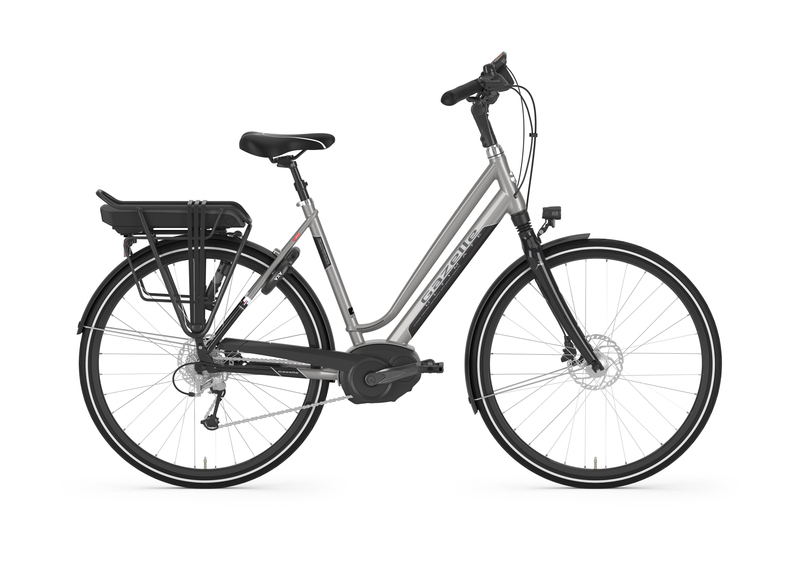 Gazelle continue to invest in Australia by substantially increasing its stock levels, so you are usually guaranteed a short lead time before you ride out the door on the model that suits your wishes. 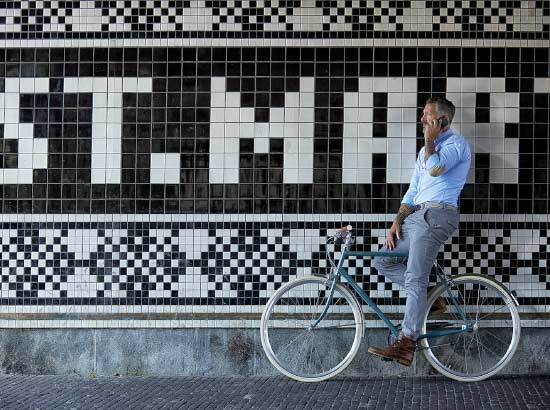 Hopefully the Australian market will close the gap on the Dutch market next year, where one in every three bicycles sold is an e-bike." 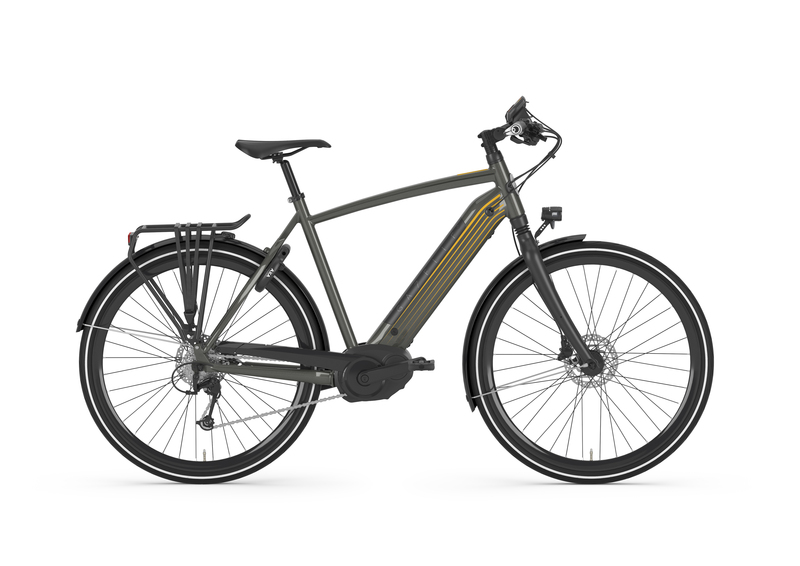 Whether that happens remains to be seen, but both Melbourne Electric Bicycles and Perth Electric Bike Centre are guaranteed a 100% score for trying to promote high quality electric bicycles for the Australian market.